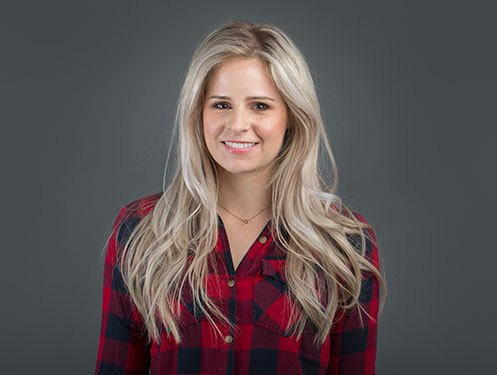 Splendor’s Account Manager, Erica Ronchetti, manages our client accounts and is a liaison between clients, designers, analysts, programmers and writers. 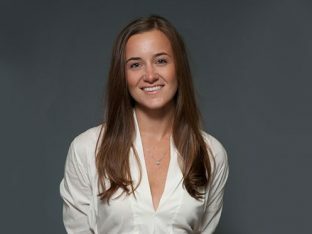 She’s responsible for gathering feedback and requirements, communicating needed changes to creative and development and ensuring deliverables meet client expectations. Besides Account Management, Erica is a specialist in SEO, SEM, Social Media, Copywriting and Editing, Internet Advertising and Public Relations. Splendor Design Group gave me the opportunity to challenge myself in a new, creative environment and a new industry. I was attracted to Splendor’s agency specifically due to their superbly talented creative team, culture and project portfolio. Snacks from Chocolate Works are a necessity. How has your current role evolved since you started at Splendor? My role has expanded to handle more aspects of admin, billing, and overall account management when I started. 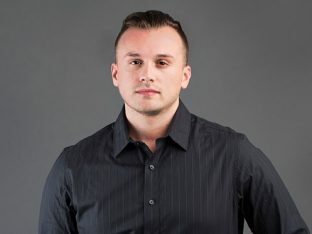 Our goal is to seamlessly & efficiently manage client experiences from start to finish, so I eventually became our Account Manager and am the go-to point of communication with our clients, ensuring that all creative feedback and requirements are relayed to our team from the client and that all revisions to projects are addressed accordingly. Which social media channel is your favorite? Which has been most effective in your Client work? The dual Facebook/Instagram advertising platform is cost effective for clients, visually appealing & provides MASSIVE reach. What’s your favorite part of being an Account Manager? Client satisfaction. Because I’m the Account Manager, I go above and beyond to make sure every piece of feedback and information is translated into our work and it’s a great to see our clients proud and excited about what we produce for their business. Mind reading skills. It’s important to understand what our clients want & deliver accordingly. Embracing new features/functionalities & reading up on current trends/changes. The Office. I hope to be reincarnated as one of Angela’s cats. Any advice for young marketers looking for direction? Don’t be afraid to ask questions if you don’t know something. And always double check your work!!! 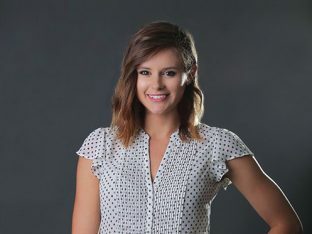 Connect with Erica on LinkedIn to see her latest articles and tips in all things business and digital marketing! 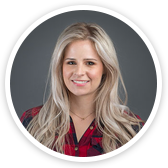 Meet Christen	What Makes a Knockout Landing Page?